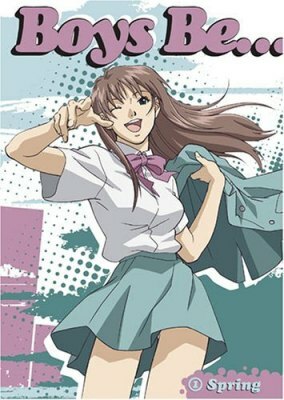 You are going to Watch Boys Be… Episode 11 English dubbed online free episodes with HQ / high quality. Stream Anime Boys Be… Episode 11 Online English dub Before Winter Comes. Yoshihiko ponders why Natsue calls him all the time just to talk when he bumps into a girl in a Santa outfit running. It turns out she is a pop idol named Jyuuna Morio, but Yoshihiko has no idea who she is nor cares about her reputation. Jyunna asks Yoshihiko to be her reindeer as she tries to spend a normal day away from being famous.